The Mississippi Department of Education Regional Reading Fair was held on January 26, 2019 at Lafayette High School in Oxford. Two students from New Albany Elementary School were selected as winners in the event. 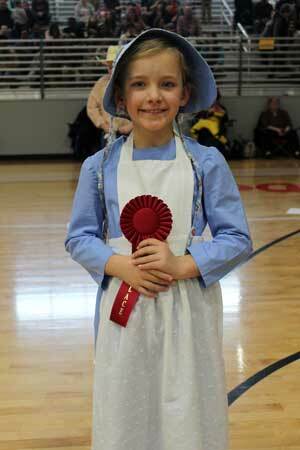 Elaina Clark, a kindergarten student in Stephanie Simmons’ classroom won 3rd Place in Division A contest. 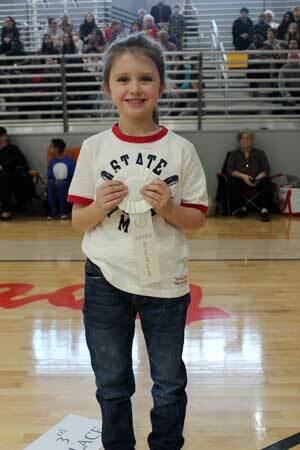 Zadie Grisham, a 2nd grader in Tara Blythe’s classroom won 2nd Place in Division B contest. Regional Reading Fair winner, Zadie Grisham.